CASTRO VALLEY, Calif. -- The Alameda County Sheriff's Office is asking for help to locate a 16-year-old girl who vanished after she was last seen in Castro Valley more than a week ago. 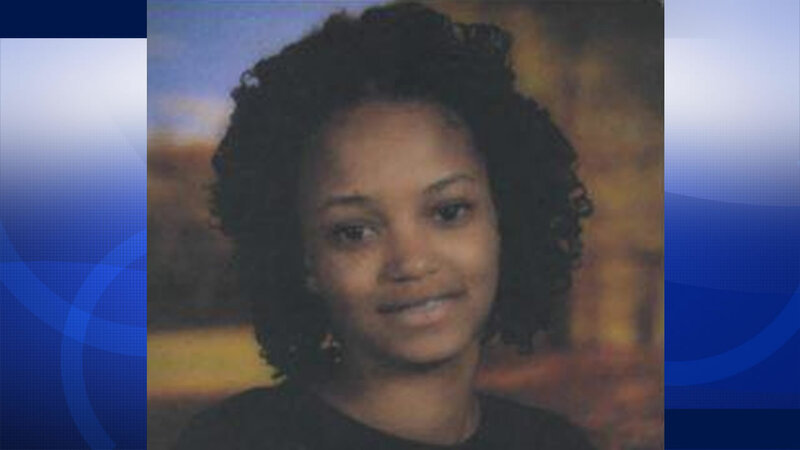 Kendelle Patton was last seen on Aug. 11 and her current whereabouts are unknown, according to sheriff's officials. She is known to ride BART to visit friends in Richmond and San Francisco, sheriff's officials said. Patton is described as a black female, 5 feet 9 inches tall, weighing 120 pounds, with a medium complexion and brown eyes. She was last seen wearing a light colored shirt and black jeans, according to sheriff's officials. Anyone with information about Patton's whereabouts is asked to contact the Alameda County Sheriff's Office at (510) 667-7721.